Complete Actuator, Valve, Bracket and Coupling. 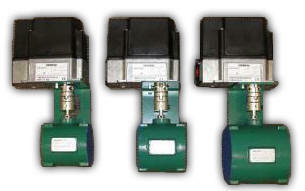 Available for use with Siemens’ SQM3, SQM4, SQM5, and SQN7 Actuators. Assemblies have been designed and tested by SCC., Inc. for quality, alignment, torque requirements and to maximize actuator lifespan. 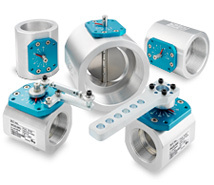 Available with Eclipse gas butterfly valves, Siemens VKF gas butterfly valves, or Hauck oil metering valves.